Anyone travelling into Cornwall via Plymouth will cross the River Tamar into South-East Cornwall. The train will transport you across the river by way of Isambard Kingdom Brunel’s famous Royal Albert Bridge to Saltash, and alongside it is the Tamar Road Bridge which opened in 1961. Prior to the road bridge being built, road traffic was carried across the river by the Torpoint Ferry. Although most traffic heading further on down into Cornwall will use the Tamar Bridge, the Torpoint Ferry is still running and is a popular means of transport for locals between Plymouth and the Rame Peninsula. 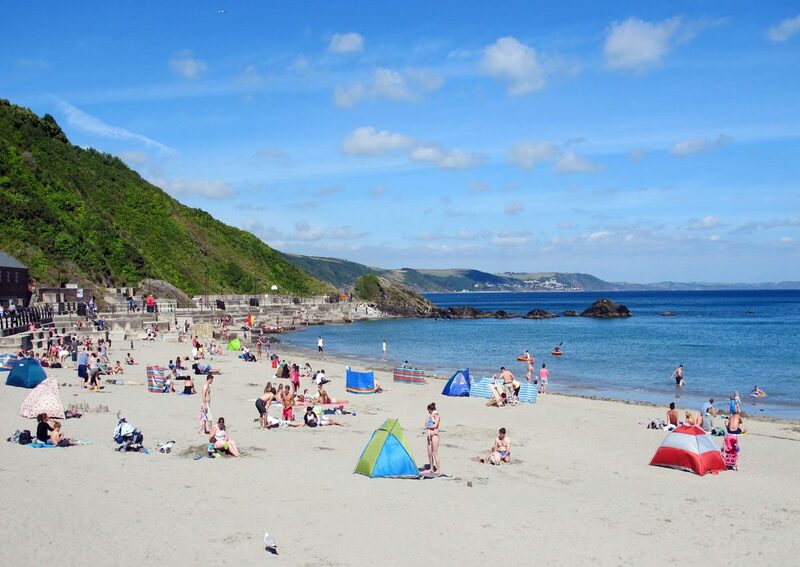 The Rame Peninsula is often referred to as Cornwall’s forgotten corner – but it shouldn’t be – and neither should the rest of South-East Cornwall. As I’ve said elsewhere, there are no definable borders to Cornwall’s districts, but if you imagine the area between the Tamar in the east to the River Fowey in the west and the coastline in the south to Bodmin Moor in the north, that’s roughly the area covered by South-East Cornwall. Just for a note of clarification, Fowey is often associated with South-East Cornwall, but rightly or wrongly, I’ve used the River Fowey as the dividing line between South-East Cornwall and the Cornish Riviera. This means that Fowey will come under my Cornish Riviera pages. South-East Cornwall is not only blessed with a fabulous coastline but has some lovely countryside too, from rolling green fields to the more rugged hinterland of Bodmin Moor. Visitors who rush through this area are without doubt missing a real treat.